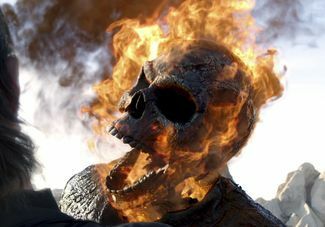 With the mixed reviews coming in from all corners of the internet, Steven Sparks and Jason Newcomb sit down to dissect Ghost Rider Spirit of Vengeance. As always another great review. Saw the movie today. I ended up only spend like $5 for 3D and snacks. If I had paid any more I would have been really upset. I probably less than 10 minutes of the movie. Sorry you didn’t like it Chance.